This interdisciplinary study day aims to look at the painting Saint Luke Drawing the Virgin and Child in the broad context of visual culture: exploring sainthood and investigating visual representations of sanctity, looking at perspective, with a particular attention to interior and architecture in early modern Europe, and analysing identity and self-imagery. The event is designed to be a cross- and inter-disciplinary study day where scholars, postgraduate and early career researchers can meet, debate, and collaborate on all issues pertaining to visual culture. · Patronage and trade and circulation in early modern Europe. Booking required on 01833 690606. The study day will take place at the Bowes Museum on 19 June 2017, with a number of thirty-minute papers, followed by discussion, and including lunch and morning and afternoon refreshments. 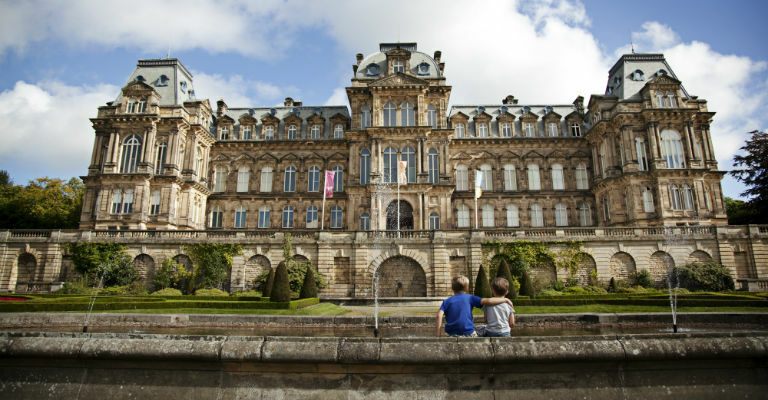 Abstracts of up to 200 words along with a brief biography should be submitted in the body of an email to catherine.dickinson@thebowesmuseum.org.uk . The closing date for submissions is Monday 8 May 2017, at 5pm.